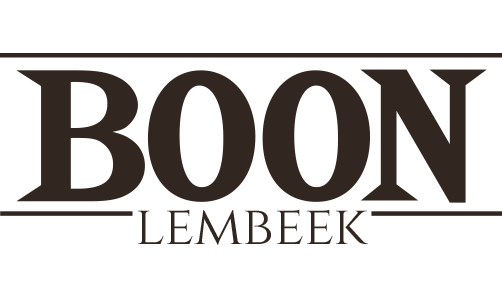 Lambiek Fabriek is the newest lambic brewer in the Zenne Valley. Brouwerij Oud Beersel with Gert Christiaens as master-blender has new beer boxes (bag-in-box) in his array of lambics at his growing ‘Brouwerij Oud Beersel’. 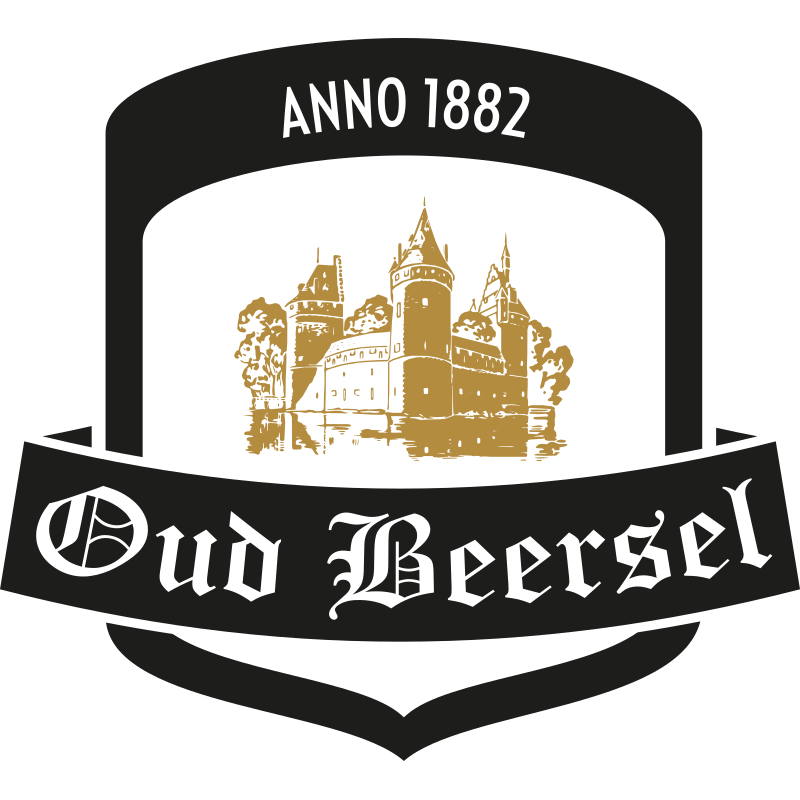 Belgiuminabox also provides PROXY & shipping services for visitors out of Oud Beersel‘s location in Beersel. 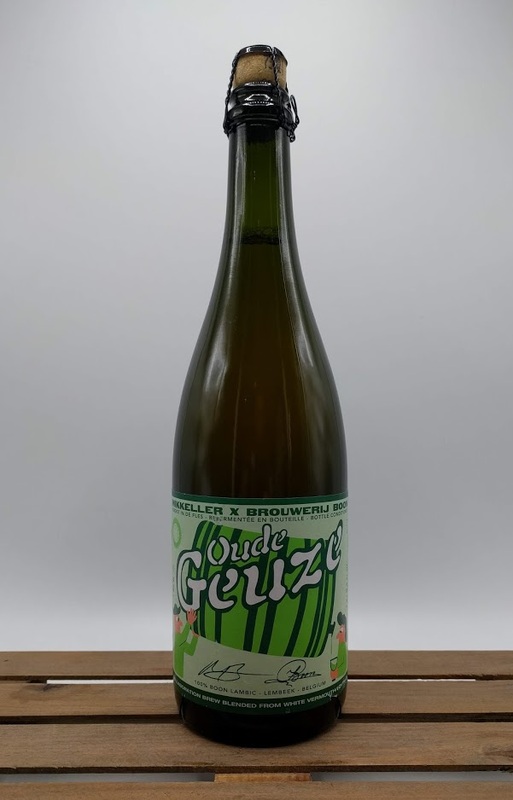 Brouwerij Boon from Lembeek and Microbrewery Mikkeller from Kopenhagen (DK) made an Oude Geuze blend matured on barrels previously used for white Vermouth. 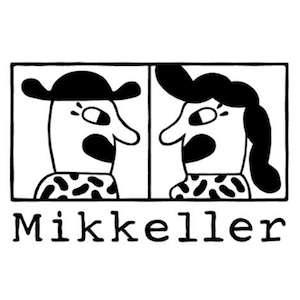 Mikkeller Oude Geuze Boon White Vermouth Blend is great as an aperitif or white fish dishes. Brasserie Cantillon is releasing a seasonal 6-pack soon. 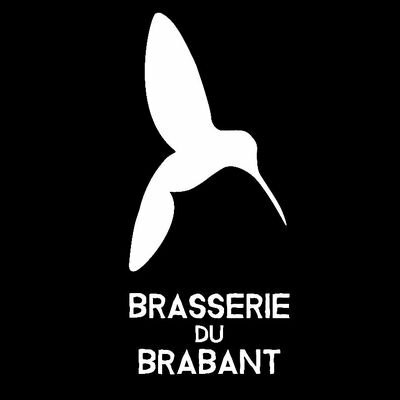 With our Belgiuminabox PROXY service we can help you to pick up and ship your purchased 6-pack. 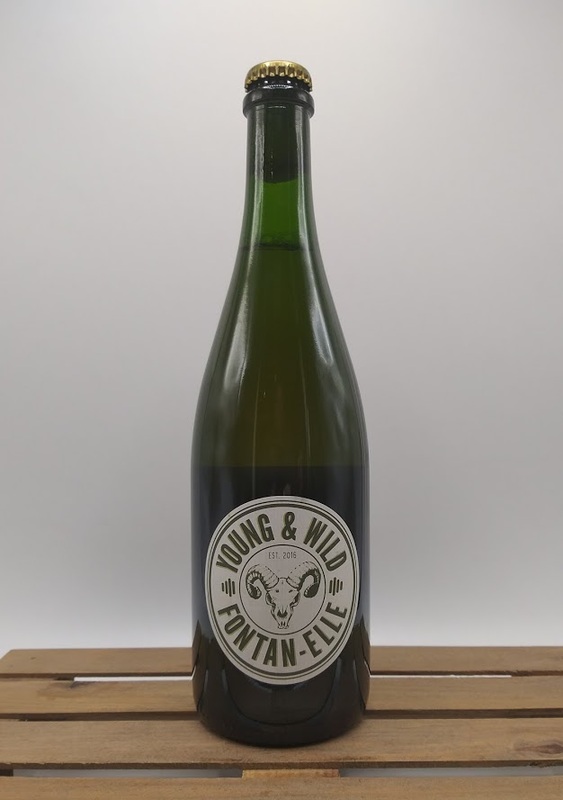 Visitors of Cantillon can bring their bottles (year-round) to Brussels Beer Project in center of Brussels (10 min from Cantillon) – then Belgiuminabox does the pickup and ship to your address. 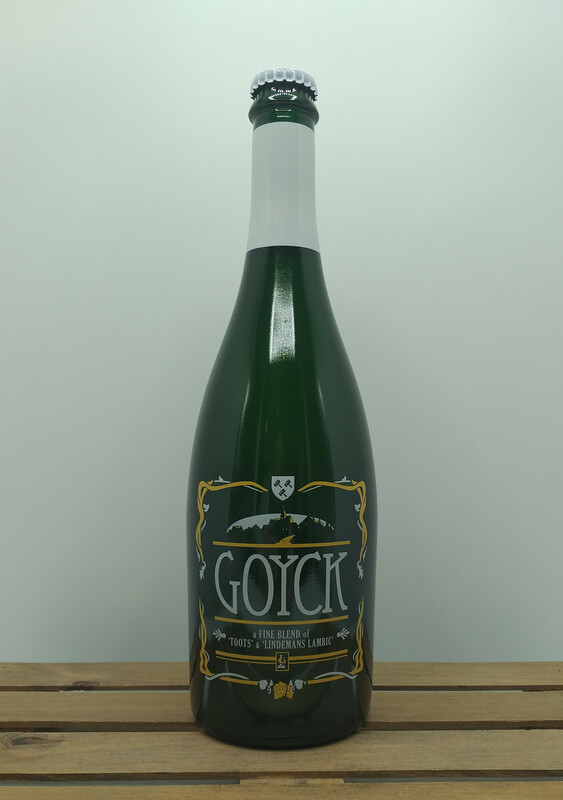 Good luck and enjoy your lambics ! 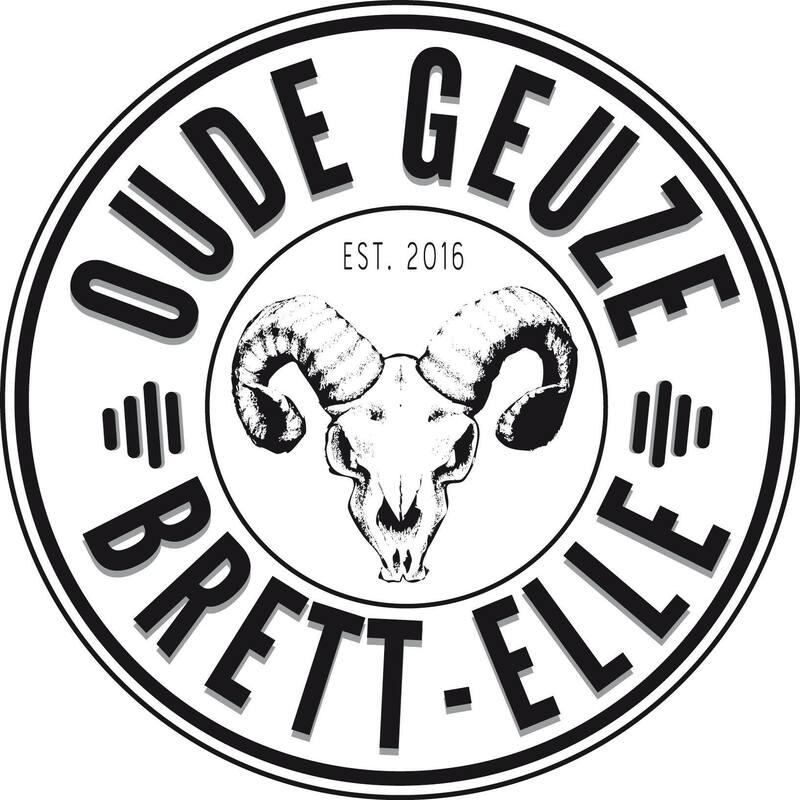 Lambiek Fabriek – the new lambic blender in the Zenne Valley – has release their 2nd Batch of the Brett-Elle Oude Geuze 2018. 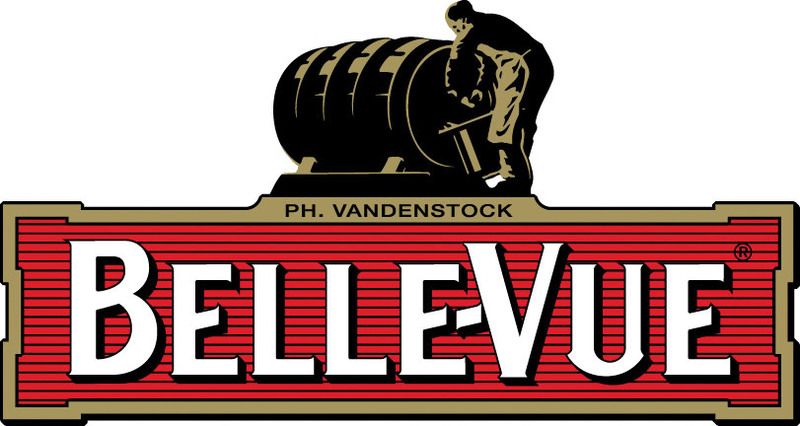 Belle-Vue Selection Lambic Kriek is a classic ‘Oude Kriek’ style Kriek. Brewed and bottled in Brussels with 130gr of cherries per liter of lambic.